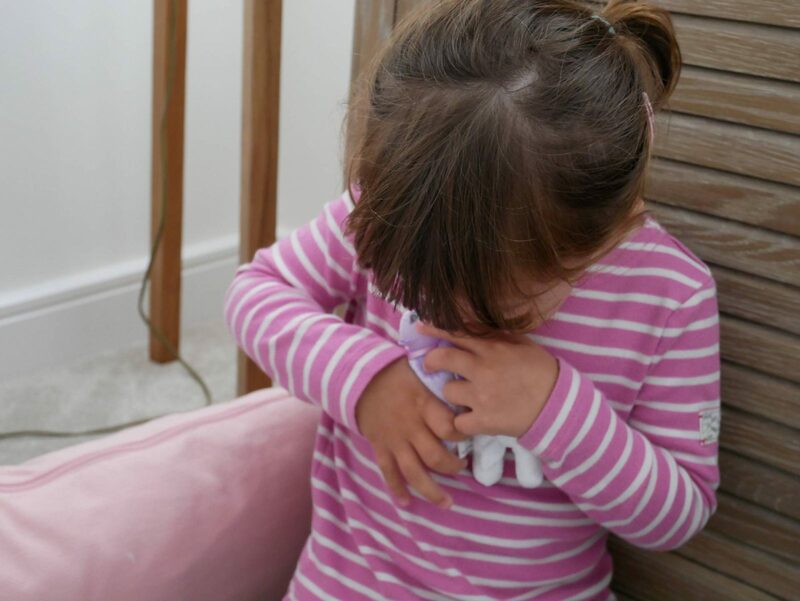 Alice has always been a little girl that loves toys that she can cuddle, anything soft and cute is always a favourite with her. Last week we welcomed home Kitty Surprise and Alice’s eyes lit up the minute she saw her. Our Kitty Surprise is called Jilly and she came with a white kitten, that meows. 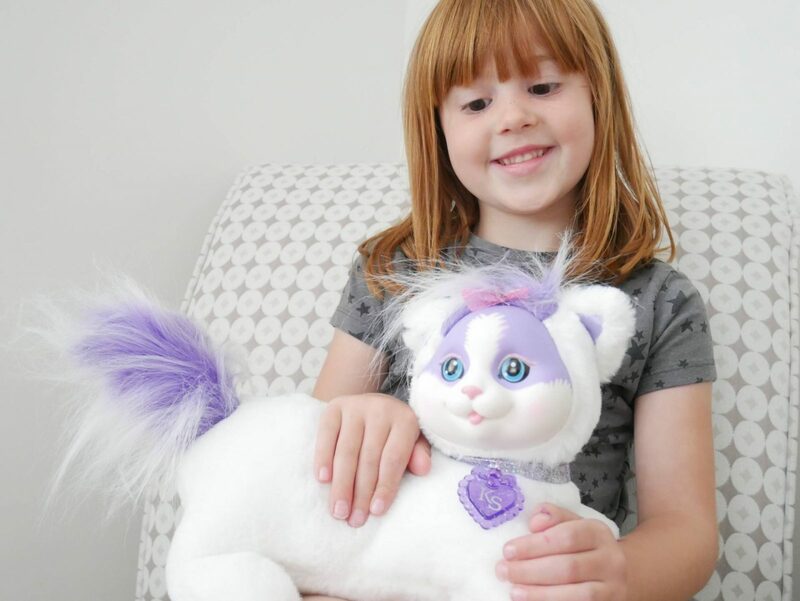 But much to Alice’s excitement each Kitty Surprise comes with more kittens inside her pouch and it’s not until you have a look inside do you know how many kittens you have. Or if they are boy or girl kittens. We turned Jilly upside down and looked inside her pouch. Alice was excited to see inside two kittens and they are twin girls. They are very cute and these ones don’t make any sound. 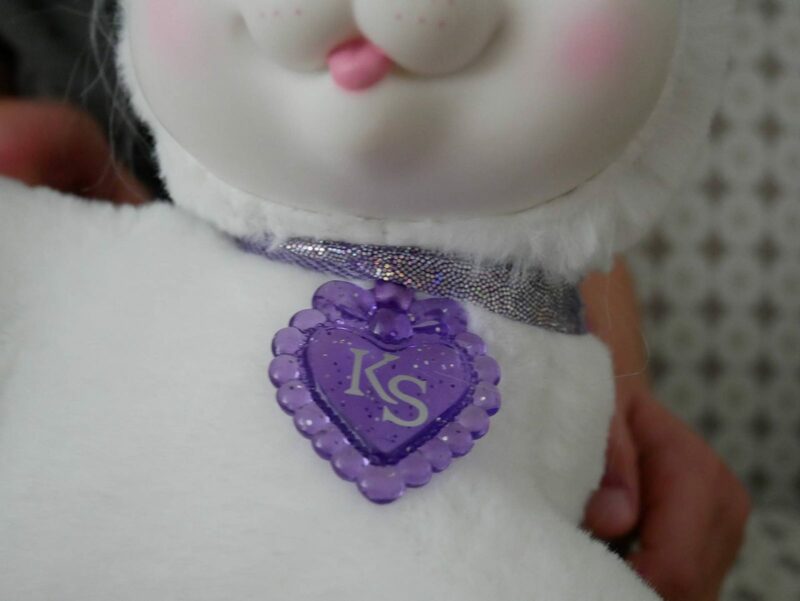 Our Kitty Surprise also comes with a lovely shiny collar. Alice knew that was in case she got lost everyone would know who she was. As we don’t have any pets at home at the moment, having Kitty Surprise is a great way to teach the girls how to nurture something. They are both really sweet and caring towards her. Knowing that she will want lots of cuddles and love from them. Alice knew that the kittens needed looking after and it was really sweet to see them cornering off a little area for them to be safe. Holly spent ages sat in there with them, giving them cuddles and talking to them. Because there is a Kitty and all her kittens to play with it means that the girls can share it nicely together. There is always someone for them to hold. A win win for any parent who has more than one child! 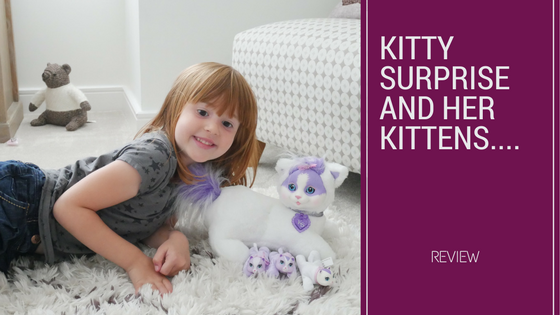 It’s safe to say that Kitty Surprise was a big hit in our house and will be a well loved and played with toy. 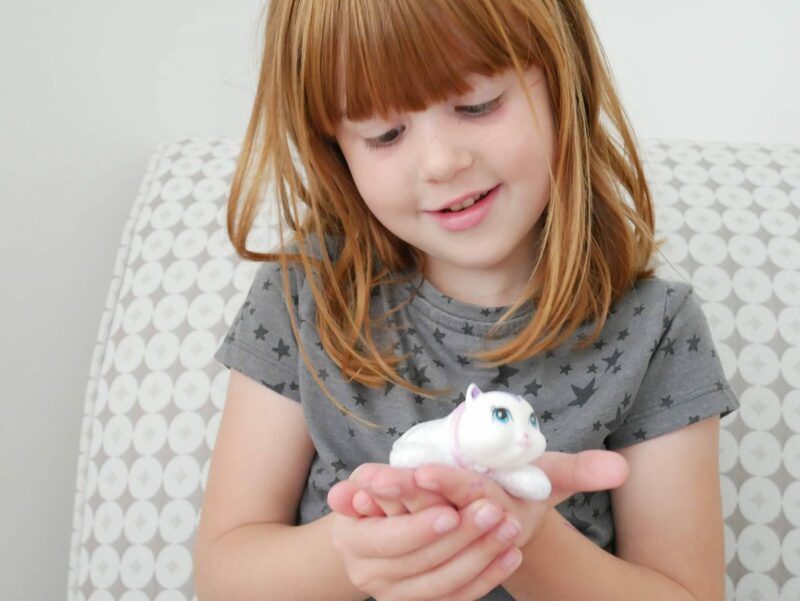 Kitty Surprise RRP is £27.99 and is for age 3+ and you can buy her here. 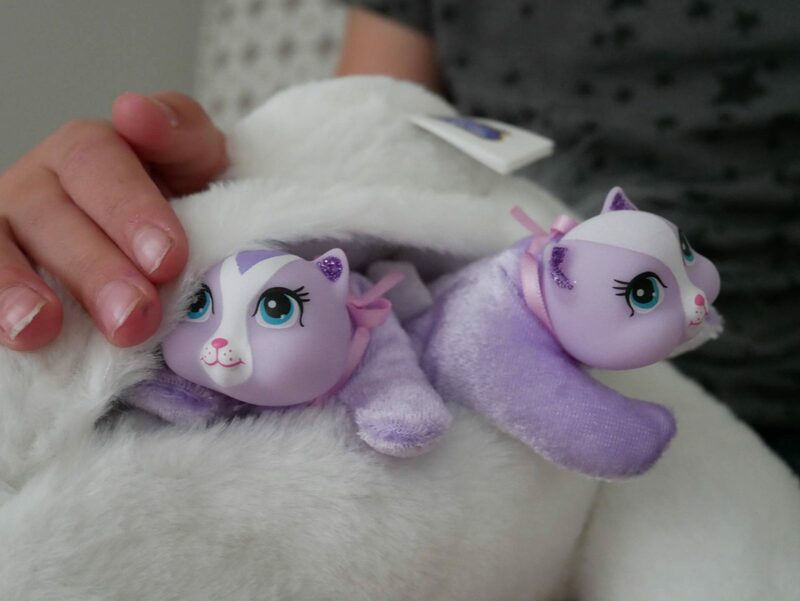 Each Kitty will come with anything from 1 to 5 kittens inside the pouch and no one knows until you open it. What a brilliant surprise for any child! Wondering if you will have boy or girl kittens or like us and have twins. There is a whole selection of Kitty families, which all have different hair styles and colours. 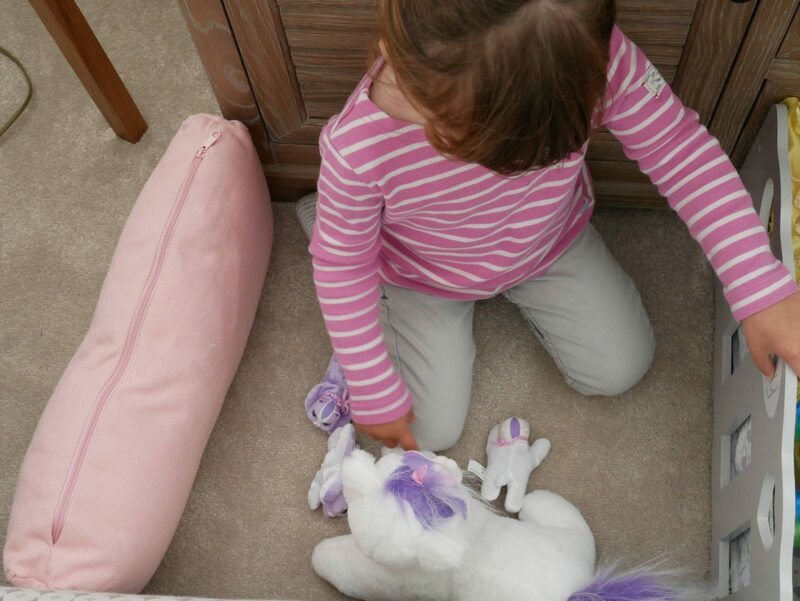 Alice has already got her eye on the pink one! Disclosure: We were kindly sent our Kitty Surprise in return for an honest review. All views an opinions are my own. Oh bless, they look like good fun for children. We miss having a cat in the house, perhaps I’ll look at one of these for the girls until we can get another cat. Oh bless them, the girls really look like they are taking great care of the kittens. What a lovely idea for a toy. I know two girls who would love this! Ahh my girls have one of these and they love them! I love that the little kittens are the perfect size to pop in their pockets or my bag when they’re insistent on bringing out a toy! We don’t have cats but my kids are obsessed with them! 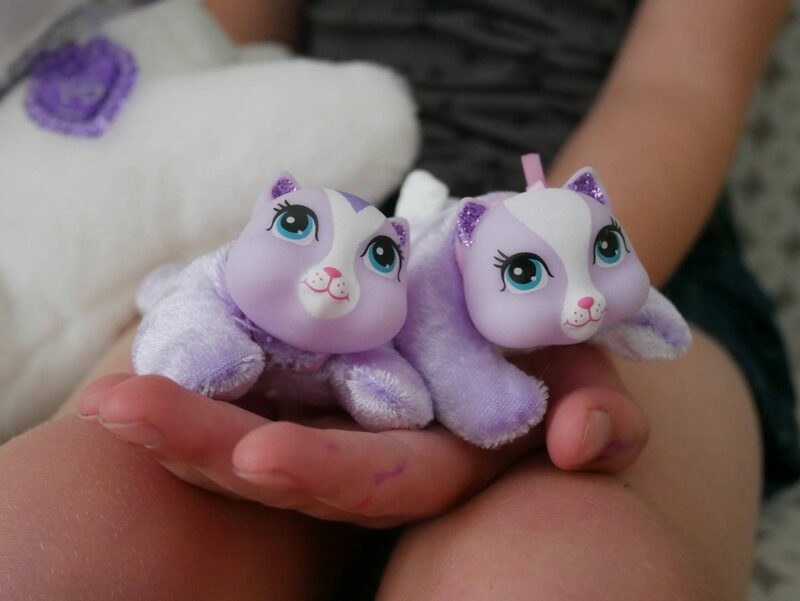 I always wanted a Kitty Surprise when I was little! I think Oscar would love one of these as he’s got quite the collection of cuddly animals!